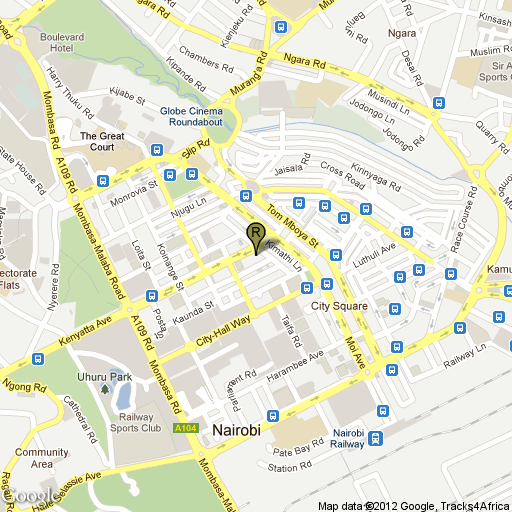 Thai Chi is a Thai food restaurant located in the Sarova Stanley hotel, opposite The Exchange Bar on the first floor. 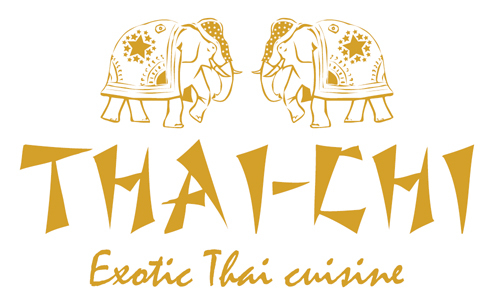 It has been described as being one of the best Thai restaurants in Eastern Africa. The menu was designed by an executive Thai chef who has worked at some of the best restaurants in Thailand, and features a host of staple Siam Thai ingredients (curries, lemongrass, coconut, etc.) and dishes (seafood, satay, jasmine rice, etc.). 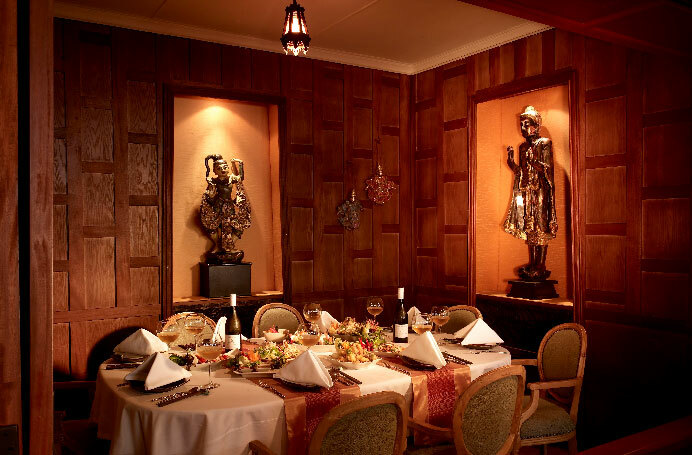 The restaurant’s formal setting features a classic Thai décor with various artistic pieces. Plenty of on-site parking is available at the hotel, but due to its popularity, it is recommended that diners reserve a table in advance and dress in formal attire.